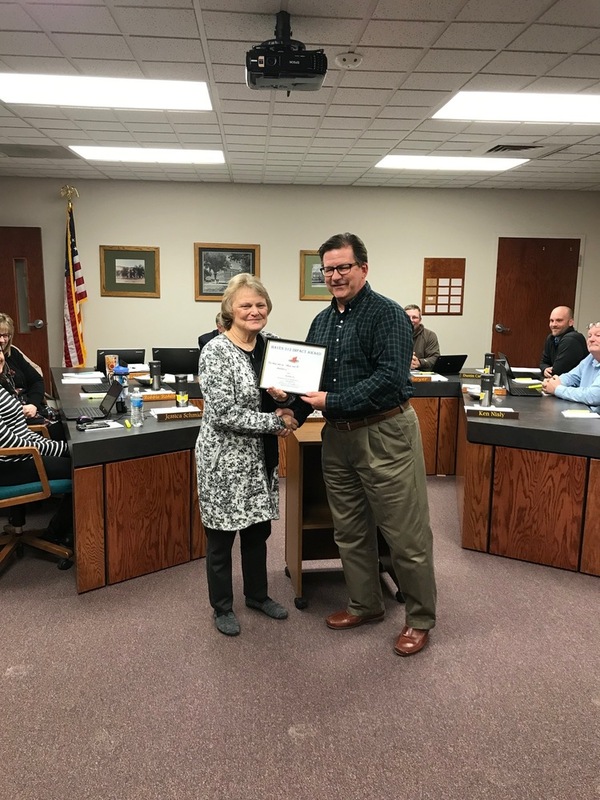 Robbie Hays was recognized as the 2nd quarter Impact Award winner for USD 312. Congratulations on a great job. It is a well deserved honor.